There are 31,477 items available. Please enter a number less than or equal to 31,477. 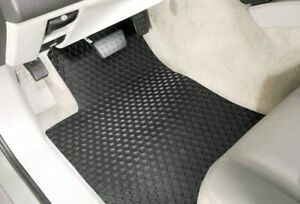 I love the floor mats! They look & fit great. Best customer service & fast ship!